If you liked this show, you should follow MarcusEchols. 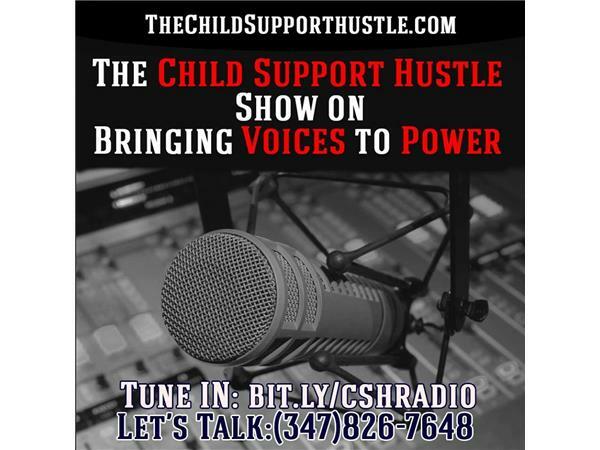 In this episode of The Child Support Hustle Show author Kenya Rahmaan and I talk with a veteran named Jimmy. We will discuss with Jimmy the legal inequality in the child support system. Jimmy has strong views on some of the things he expierenced and seen in the system. Jimmy had his passport messed up without him knowing about the action and how he was blindsided by the many effects of having a child support case.